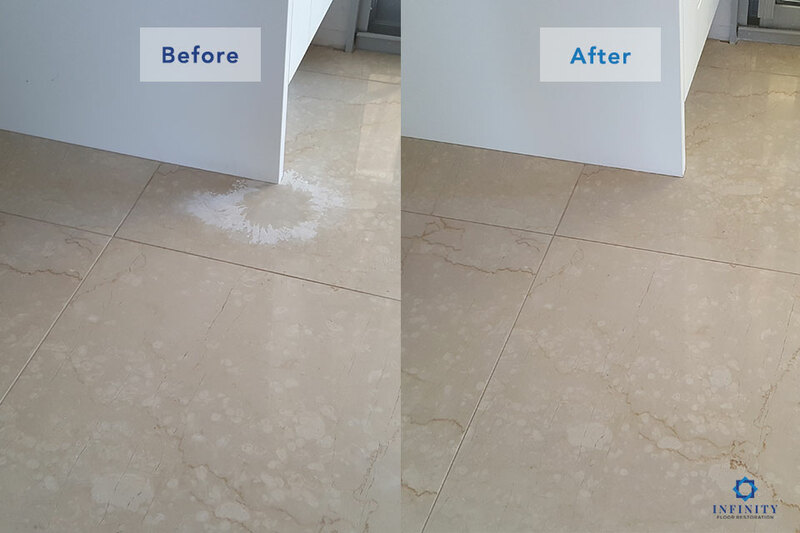 Natural Stone Floor Restoration & Maintenance Services. 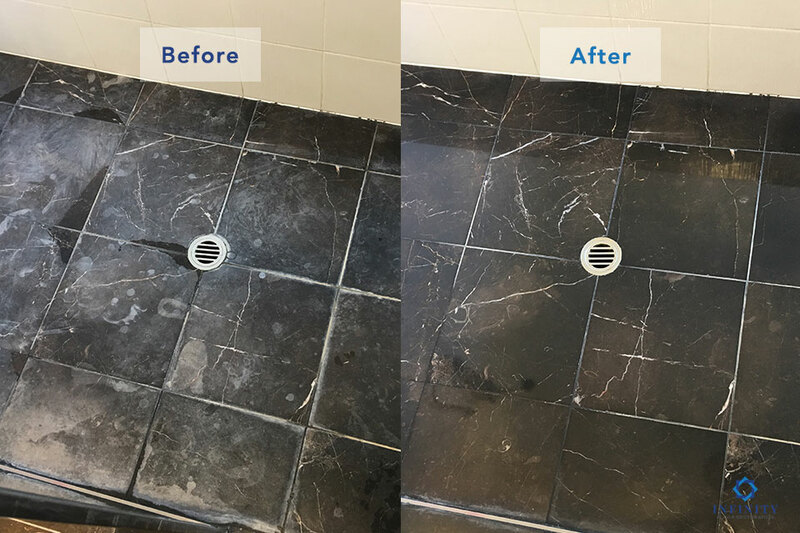 Here at Infinity Floors, we are proud to offer a top-quality professional floor polishing, cleaning and restoration service dedicated to helping you to achieve a spotless, healthy environment in which to work and live. As a family-owned company, we have been trading for over 15 years, specialising in residential and commercial flooring, honing our expertise as Perth’s leading commercial flooring contractors. 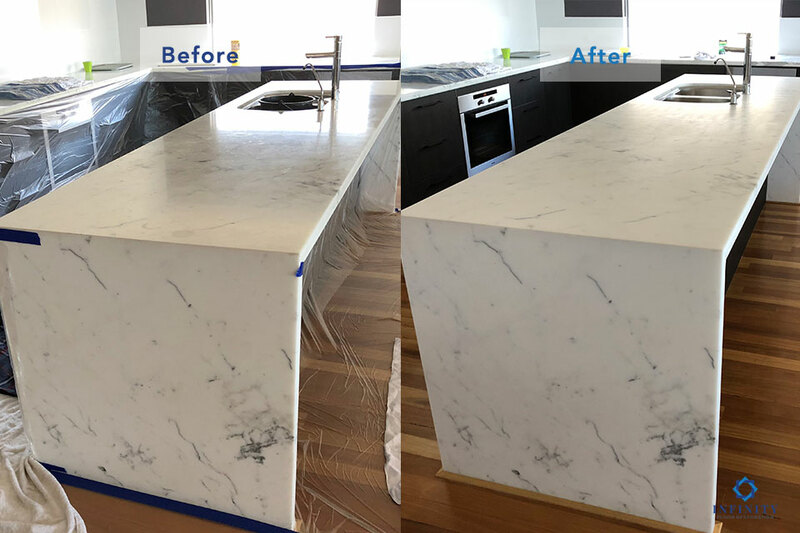 We operate throughout the Perth Metropolitan Area. 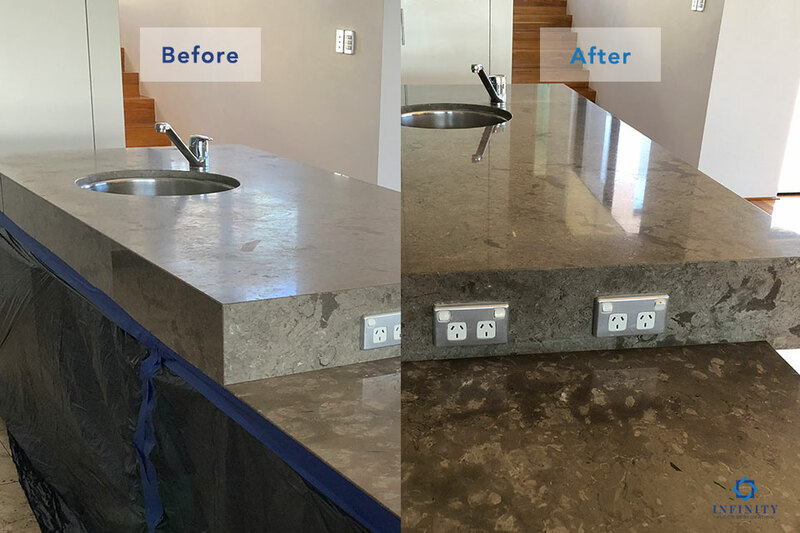 Our highly-skilled team consists of experienced and professional technicians, who are able to provide a range of commercial and residential floor cleaning, polishing, resurfacing, and sealing options to preserve the longevity of your natural stone flooring, polished concrete, ceramic or porcelain tiles, to keep it looking fresh and clean for years to come. The customer is at the heart of our business, and we pride ourselves on providing a personalised service. No matter your floor type, we can help! You can rest assured that all work is being done by the experts, allowing you to simply sit back, relax, and enjoy your clean, refreshed, and long-lasting interior floors! Get in touch today to see how we can transform your space. 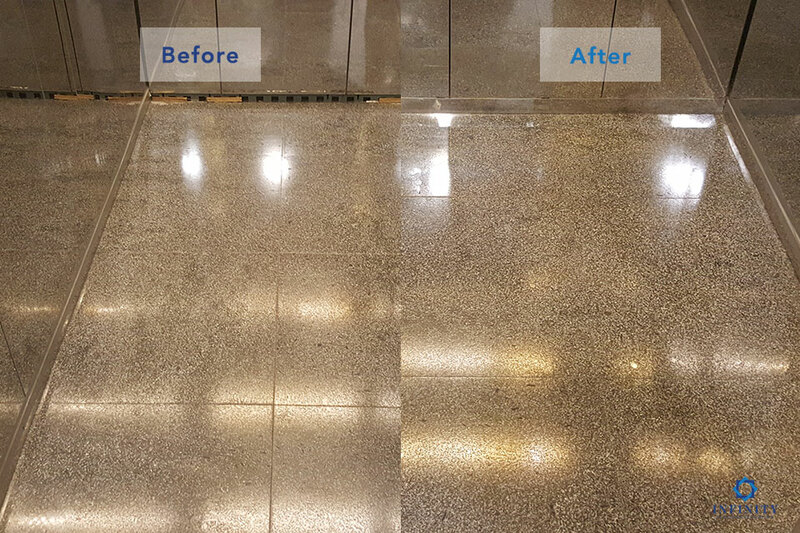 All Infinity Floor Restoration staff are experienced professional floor cleaning technicians. We train our staff to BICS Standards and they take pride in the service we deliver. No two customers are the same, at Infinity Floor Restoration we know that everybody’s needs are different, and we’ll offer you a completely bespoke service. It’s your office, your staff and your visitors will see what we do, let’s not forget, it’s your needs that matter the most. Our outstanding services are available to you at a very competitive and flexible pricing. We pride ourselves on being excellent value for money. 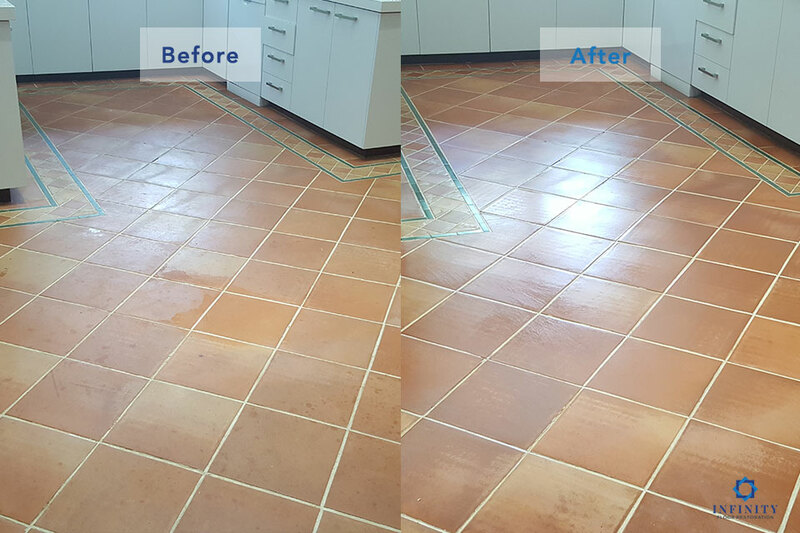 Contact our team now for a free professional floor restoration quote.